You may have been wondering how Africanpreneurs got to provide refreshment for all participants at the Networking Event for all Tech entrepreneurs in Abuja on the 19th of September, 2015. We have got the answer just for you, thanks to ChowHub. ChowHub is an online food discovery and ordering service headquartered in Abuja. It connects individuals and corporate bodies to new and existing restaurants (local or international), cafes, lounges, bars, pastry outlets etc., and sometimes caterers through the online platform. Founded in 2015 by Dayo Koleowo, Dara Adeyemo and Abiodun Amure, it is a registered Limited Liability Company (LLC) under the name ChowHub Technologies Limited. Our vision at ChowHub is to be the leading and default online food discovery and ordering platform in every major city in Africa. To achieve such a grand vision, we are committed to partnering with trusted and credible restaurants and to provide the best in class customer service to ensure that every meal for all our users is a great experience. 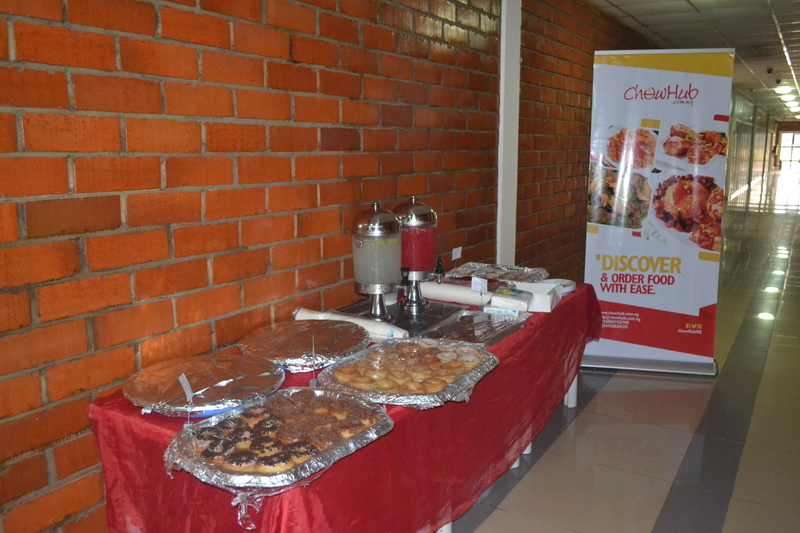 We launched the discovery platform on the 1st of September, 2015 with 30 food outlets across 6 different locations in Abuja. This feature allows users to search and discover great places to eat through their web-enabled devices. The catch here is that users can be informed of menu prices of food items offered by restaurants before they visit them and also see reviews by other users on different restaurant pages. This definitely helps the user make informed decisions as to what to eat, what restaurant to go to, which food type to try out and so on. In addition Users who visit ChowHub will be able to share their dining experiences through reviews, pictures, follow friends and also view feeds of the latest food, restaurants and other users’ experience. Soon enough, we intend to give our esteemed users the luxury of ordering food online for takeout, dine-in and/or delivery as well as the option of online payment or payment on delivery. This convenient online service offers consumers a great selection of food choices from a network of local and international restaurants as well as delivery options while simplifying the ordering process. The company will possess a huge database of restaurants regardless of size and type where individuals can access to satisfy their appetite. 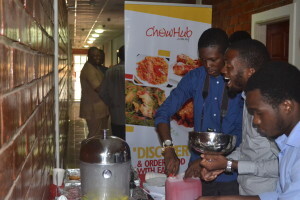 In addition, ChowHub is working to build the most complete database of online menus and to be the website of choice and default platform where Nigerians can easily place orders to their preferred restaurants. So don’t keep this a secret. Tell a friend. ChowHub welcomes all of you to this community of food lovers. 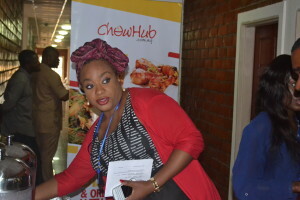 To keep discovering great places to eat visit our website – www.chowhub.com.ng. Follow us on Twitter, Facebook and Instagram – ChowHubHQ and visit our blog – www.chowhub.com.ng/blog, to keep you up to date. Give us a shout and we will return such gesture. Happy Eating!